This morning’s Facebook event was not just a one-time event if Zuckerberg has his way. 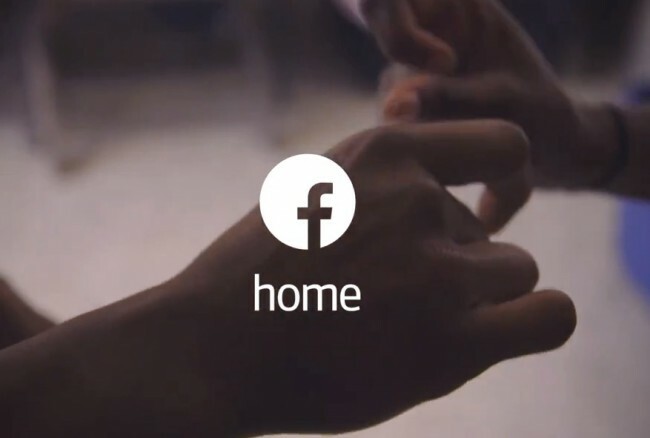 Within the press conference there was the announcement of the Facebook Home Program that Facebook has created to sign on with different partners to possible bring more Home devices to the masses. HTC, Samsung, Sony, Qualcomm, AT&T, Huawei and ZTE were some of the names on the list. It has already been mentioned that the Galaxy S3 and S4, Galaxy Note 2 and the upcoming HTC One will have Home coming for them, which makes sense seeing that the manufacturers are already in the Home Program. It isn’t clear what being a partner of this program entails, but seeing Samsung and Sony’s take on a Facebook phone would throw some choice into the mix. If you wanted a Home device, would you care which company made it?